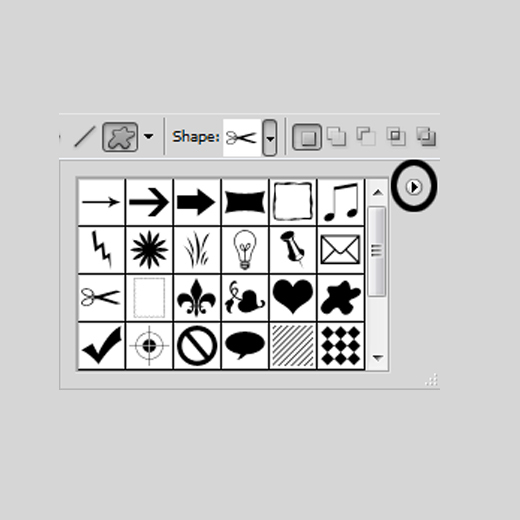 Custom Shape Tool is for drawing any kind of shape with freehand which filled when the mouse button is released. 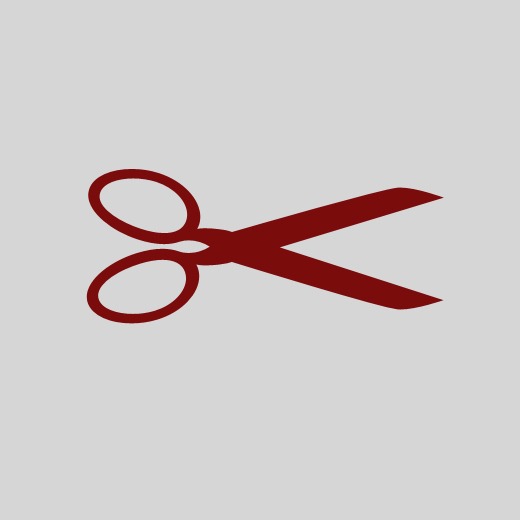 With the help of custom shape tool, we can draw defined shapes of any size. We can also draw shape with perfect dimensions. 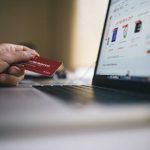 Although most designers and Photoshop users commonly use brushes, using custom Photoshop shapes can save a lot of time too. 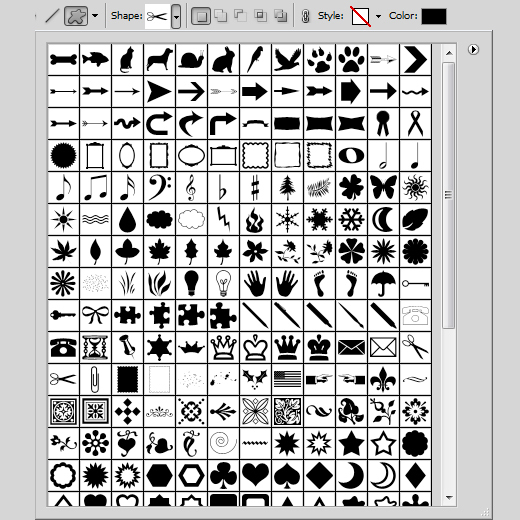 So today, in this article we will learn that how use and draw a custom shapes in Photoshop. 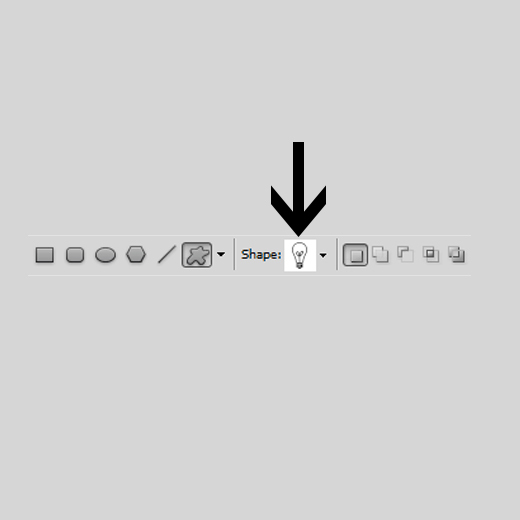 If you will learn that how to use the custom shape tool then you can easily draw your own shapes. 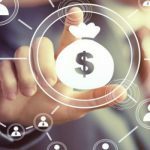 I hope you you will like this article. 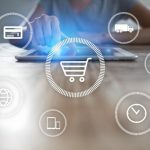 Feel free to share your comments with us about this topic. 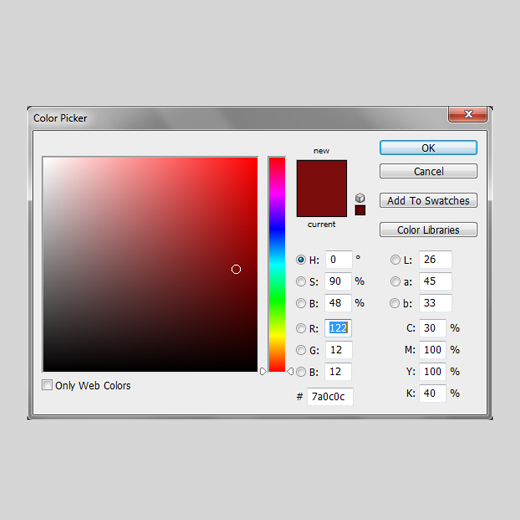 The Photoshop vector tools are located in one section of the Toolbar. There are some simple forms like Rectangular Tool, Line Tool, etc. 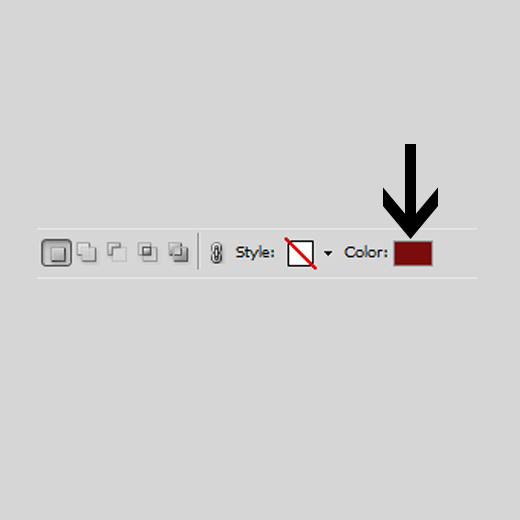 By default, the Rectangle Tool is the tool that’s displayed, but if you click on it and hold your mouse button down. The Custom Shape Tool is at the bottom of the list. 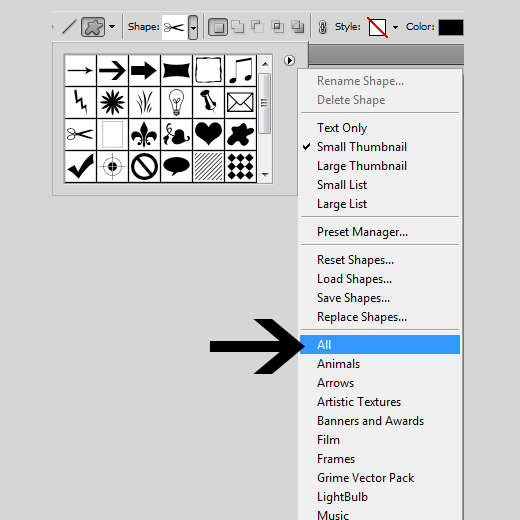 Now click on the shape preview thumbnail will appear in the options bar to the right of the custom shape tool icon. When you click on the custom shape thumbnail then a small window will be opened. Now you can choose any shape as you like. 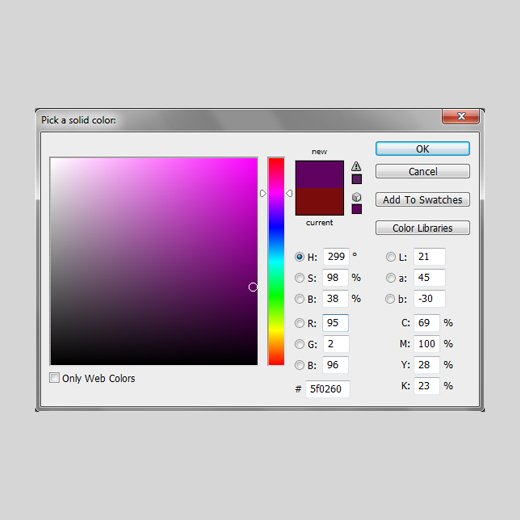 When you click on color swatch, a new Color Picker window will be opened so we can choose the color we want. Photoshop lets us draw three very different kinds of shapes with the Shape tools. 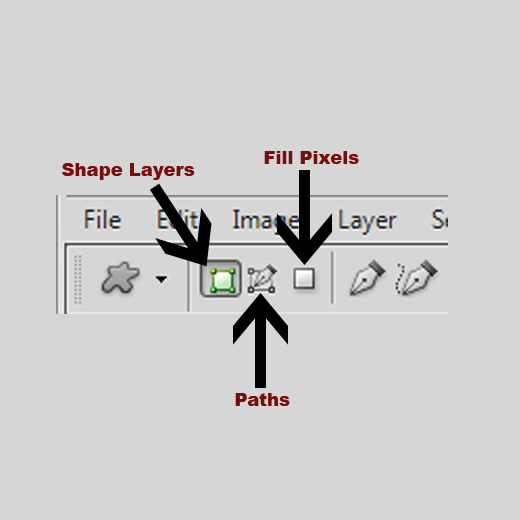 Note that it will be filled only if you use the mode Shape layers or Fill pixels. It is defined in the options bar, too. Here we have selected the Shape layers mode. OK, now we draw a any shape with the help of custom shape tool as like in preview. If you want that your custom shape with the correct proportions then press Shift key on your keyboard and continue dragging. 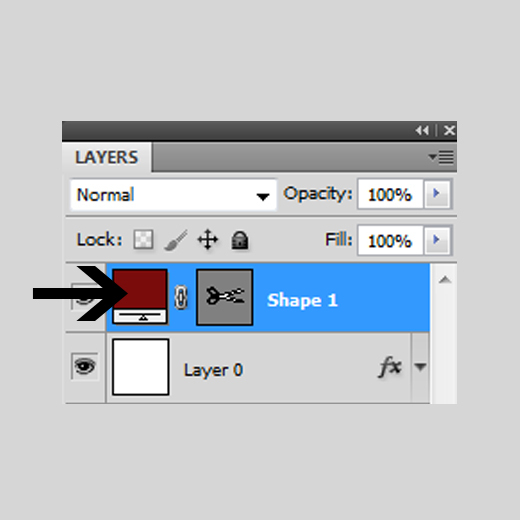 If you want change your custom shape color then double click on thumbnail of the shape layer in layer panel. When you double click on shape layer’s thumbnail, a new Color Picker window will be opened so we can choose the color we want. 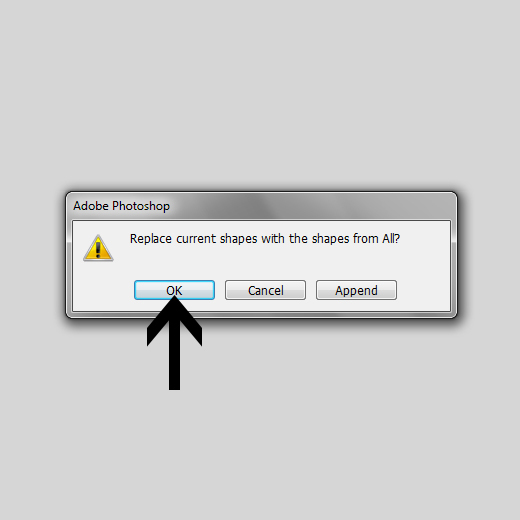 Photoshop comes with more custom shapes for us. We just need to load them in our Photoshop. 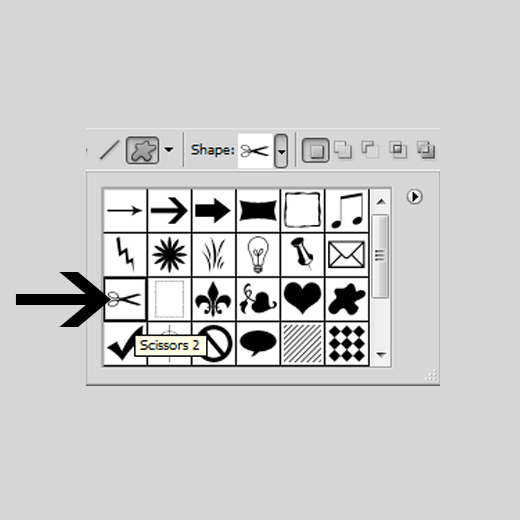 Just clicking on the small arrow in the top right corner of the Shape Picker. Clicking on this arrow a new list will open, in this list you choose the All option. And now, if we open the Shape Picker by clicking on the shape preview thumbnail in the Options Bar, we see all the new shapes we have to choose from in the list. 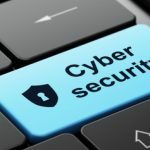 OK, I hope you will have like this useful tutorial. Now you can draw the many custom shapes with these techniques. 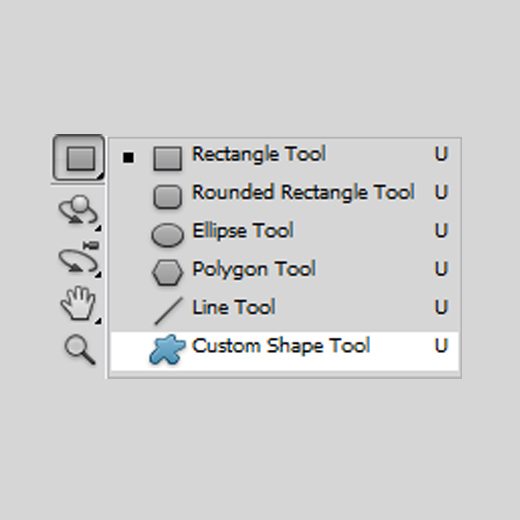 If you have any question about custom shape tool then feel free to share your questions with us. 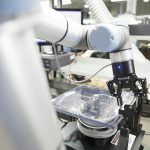 Don’t Forget to Follow TutorialChip on Twitter or Subscribe to TutorialChip to Get the Latest Updates on Giveaways, Tutorials and More for Free.